Simba Games: A Casino Worthy of Your Funds? Simba Games Casino is owned by Bayton Ltd. 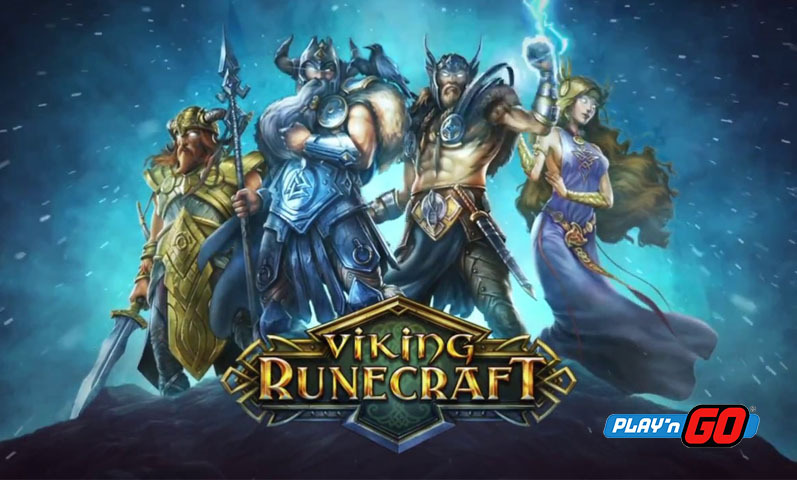 Since 2014, the gaming hub has been providing all types of casino and live dealer games from notable providers such as SkillOnNet, NextGen Gaming, and NetEnt. 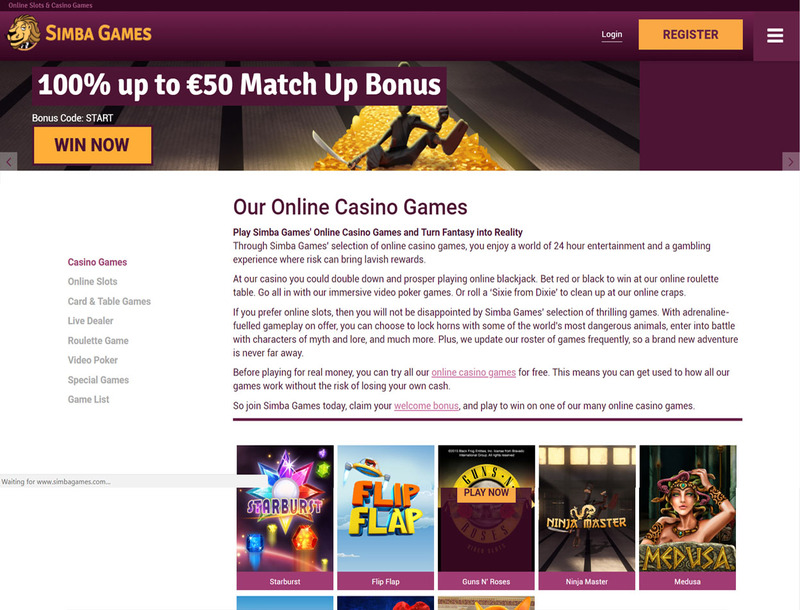 The betting site operates under a Malta Gaming Authority license. 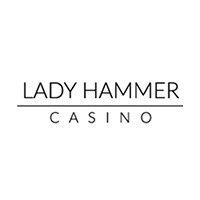 You can rest assured that the brand guards your player’s rights, assures transparency with transactions, and guarantees fair gaming. The gaming hub restricts some players from signing up, including those in the US and Turkey. Meanwhile, players from Bulgaria and Slovakia can register but cannot play any live casino games. Despite these, will the casino’s offers convince you to sign up? Read this review to find out. Simba Games Casino offers you bonuses and promotions that will improve your bankroll. Continue reading to find out more about these rewards. To kick off your stay, Simba Games lays out the welcome mat with a warm welcome bonus. 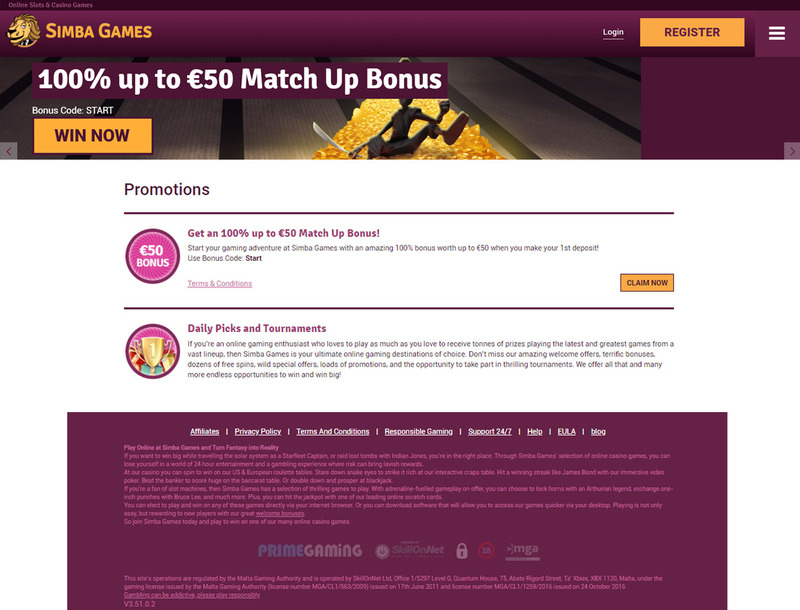 You can start your gaming adventure with a 100% bonus up to €50. Just make your first deposit for an amount of at least €20, and this reward is yours. When you play the popular online slots on Simba Games, you get the chance take part in the casino’s Daily Picks and Tournaments. 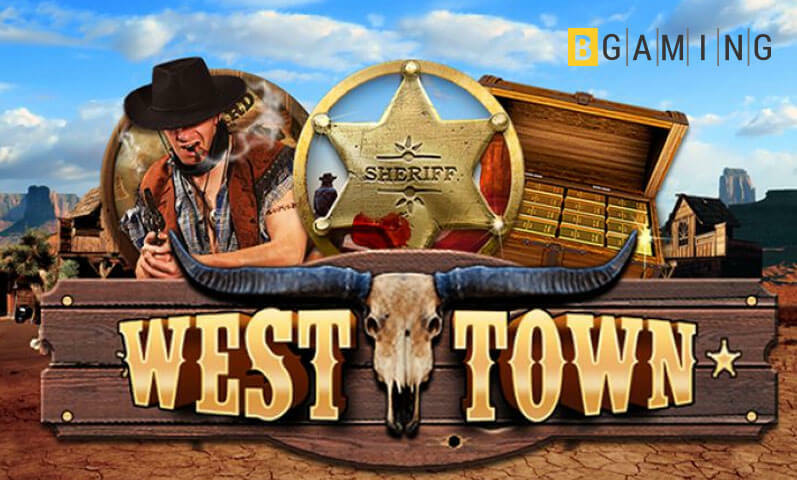 This bonus gives you a variety of rewards such as cash bonuses and free spins. 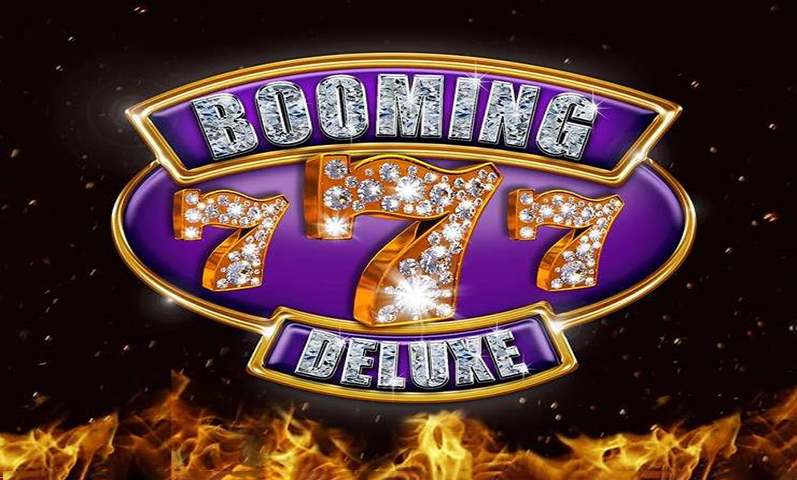 To qualify, you have to bet on your favorite casino games and collect VIP Points. With enough points, you can reach one of the six VIP Lounge levels: Bronze, Silver, Gold, Platinum, Diamond, and Red Diamond. Being on a higher level entitles you to better benefits such as getting invited to exciting world events and having faster payouts. 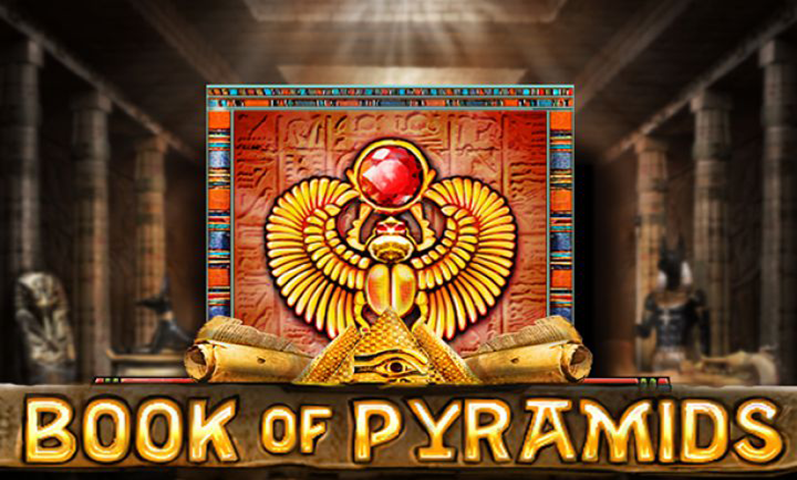 Simba Games Casino has over 250 games from popular providers such as SkillOnNet. 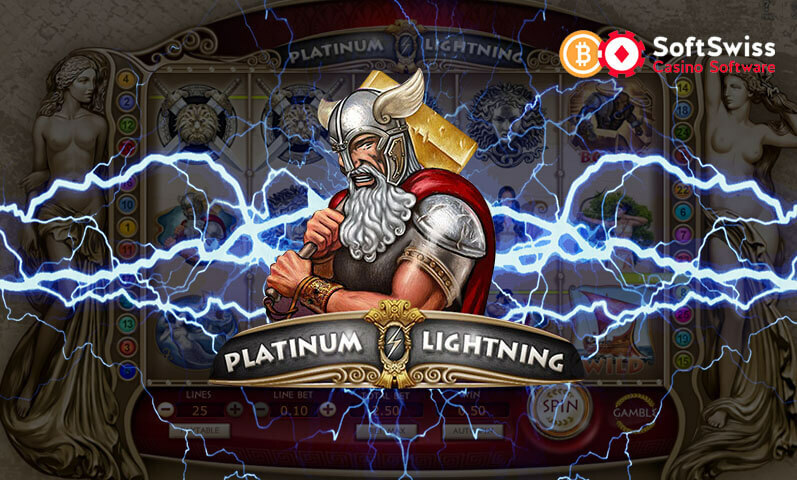 You will find bitcoin slots, table games, video poker, roulette, and live casino games. 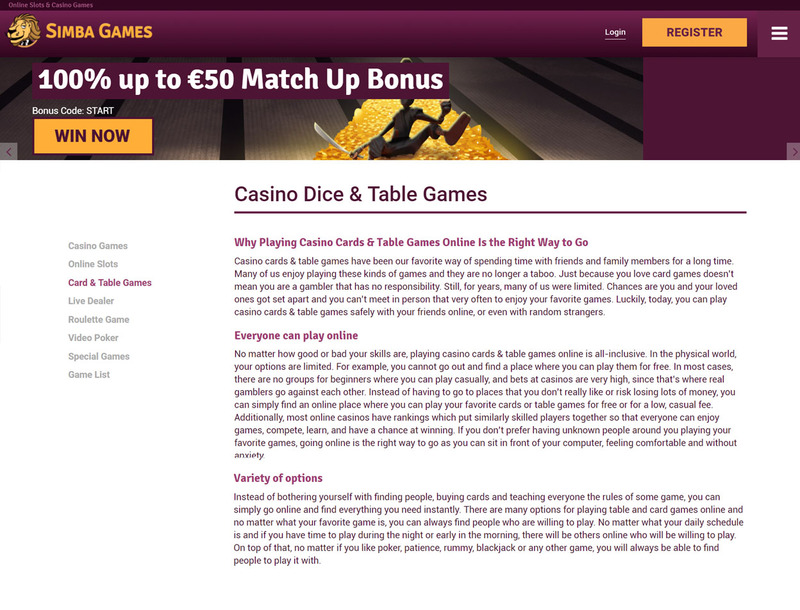 Despite having a small game library, the betting site hosts popular games. Here, you can play Bitcoin slots based on movies like Dracula and Star Trek. There is also a good selection of card and roulette games including blackjack and European roulette. In addition, the gaming hub allows you to play the casino games for free before you decide if you want to play with real money. This way, you can get a better look on which games to play to ensure you get the best worth out of your money. 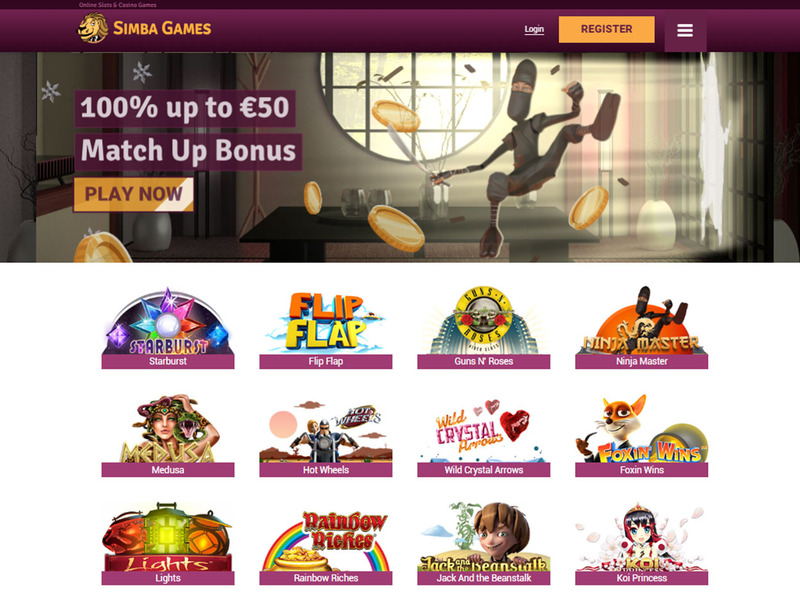 Simba Games Casino supports payment method options such as credit cards and e-wallets. Any transaction you make goes through data encryption technology to make sure your funds are safe. 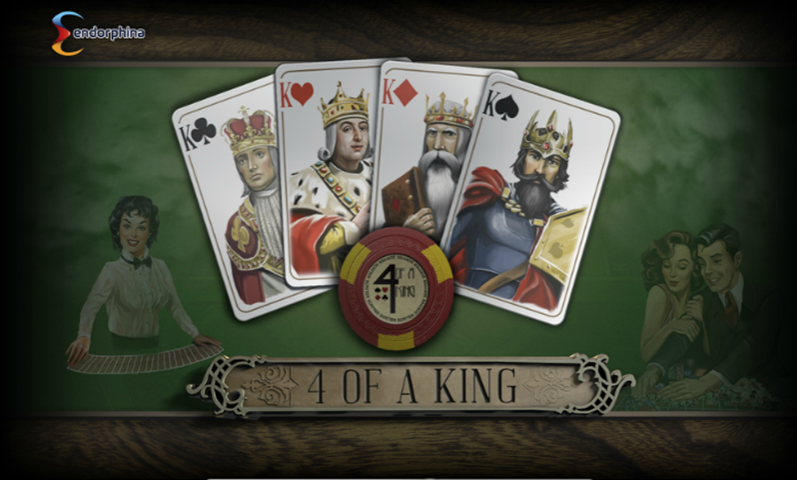 The online casino supports currencies like AUD, CAD, CHF, EUR, GBP, and USD. Take note that some deposit methods may not be supported in some countries. In addition, the betting site carries out KYC procedures when you make a deposit. This means you will be asked to provide documents including a driver’s license, a bank statement, or an identification card through which your identity can be checked. You are required to withdraw at least €20 but no more than €10,000 every 30 days. Keep in mind that you also need to provide your personal information before cashing out your funds. Simba Games has most of the elements you want in an online casino. 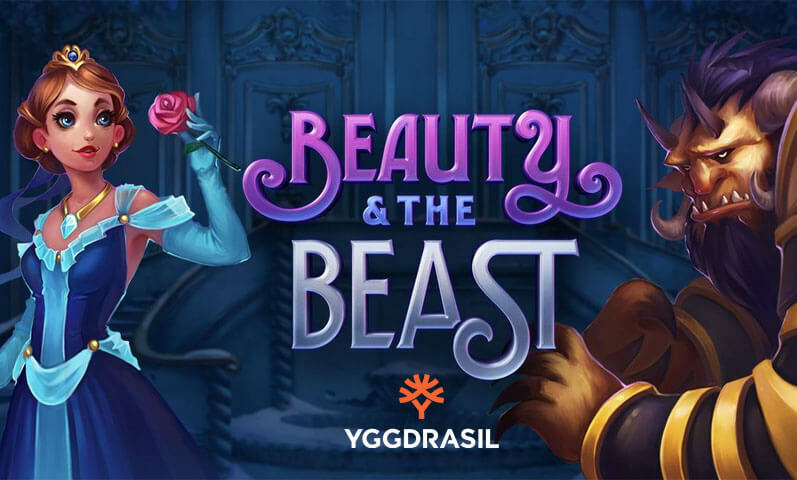 Despite having no bitcoin payment option, the casino offers some of the best slots and other games from leading software providers. You will be spoiled by the amount of bonuses and promotions you can take advantage of. Daily Picks, Tournaments, and a fabulous Welcome Bonus await you. On top of these, a luxurious VIP Lounge is available, allowing you to enjoy amazing perks such as cashback rewards and free game credits. However, Simba Games Casino restricts players from some countries to sign up. If you are from the United States, Mexico, and Turkey, you might want to find another betting hub. If not, you should sign up with Simba Games Casino to enjoy the different perks and rewards available.